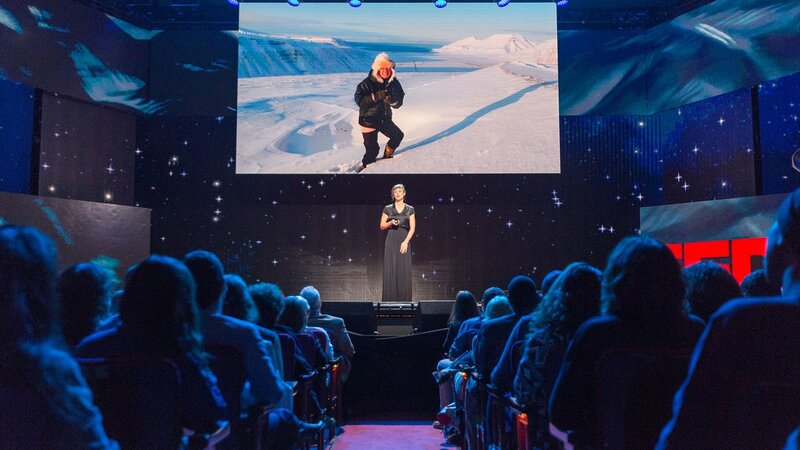 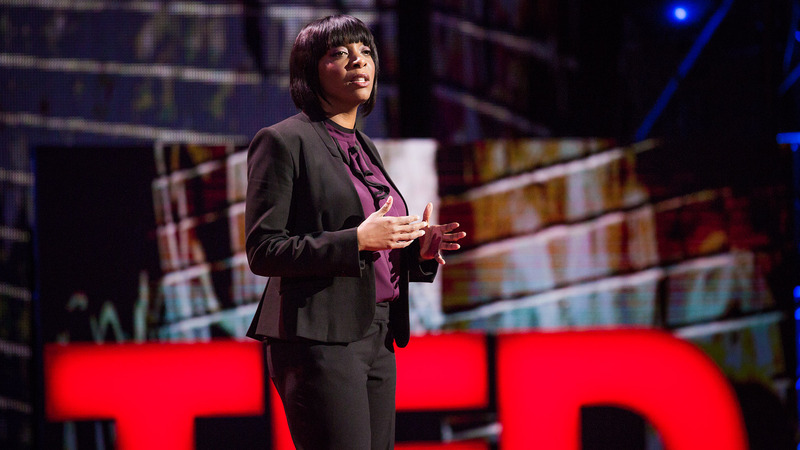 TED Talks: Science and Wonder premiered Wednesday, March 30, 2016. 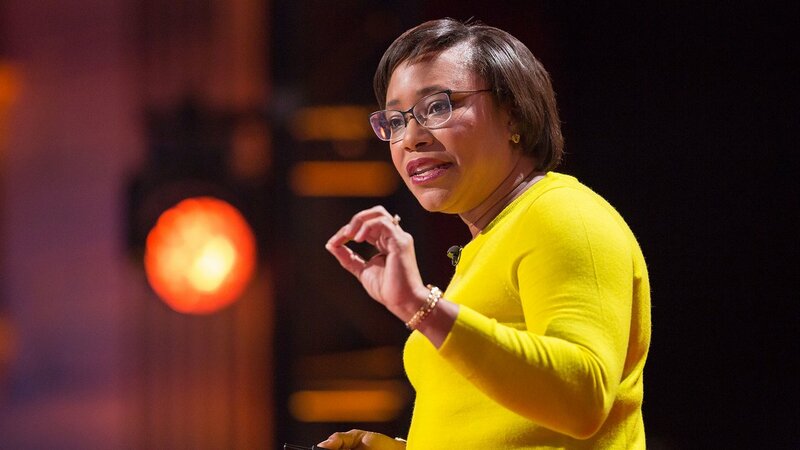 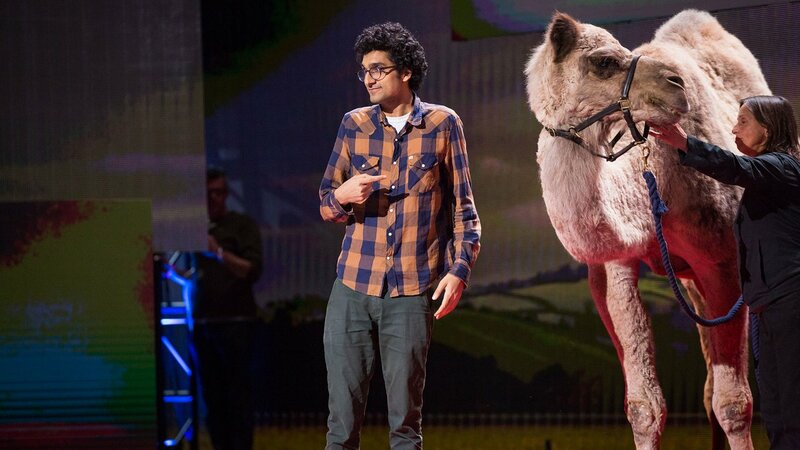 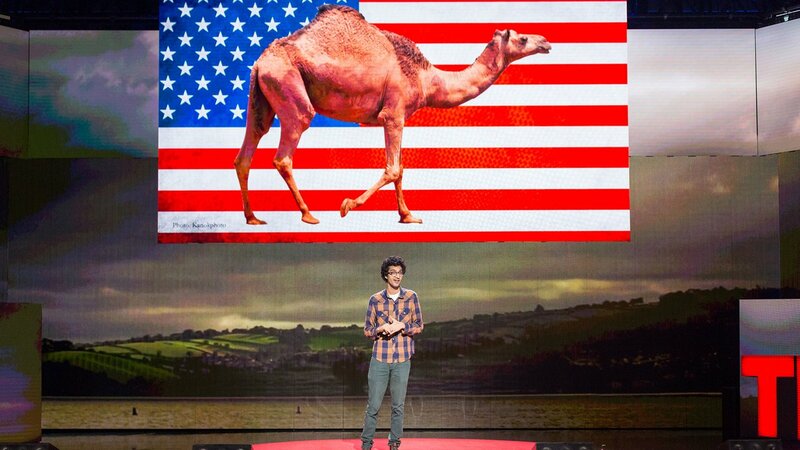 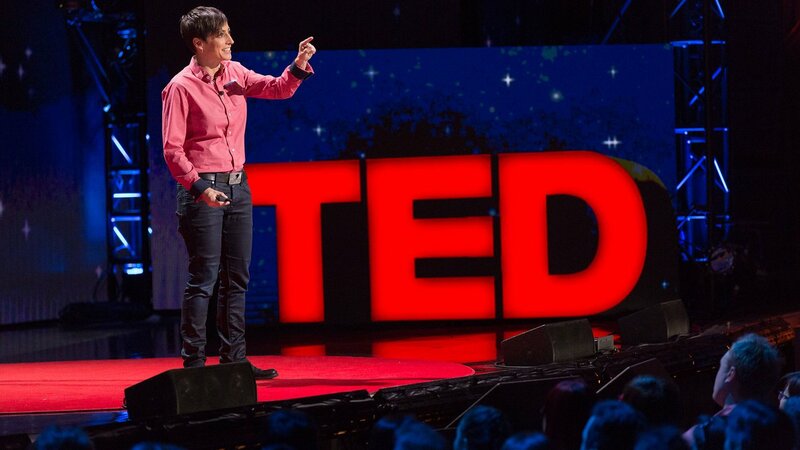 TED Talks: Science and Wonder premieres on PBS Wednesday, March 30, 2016. 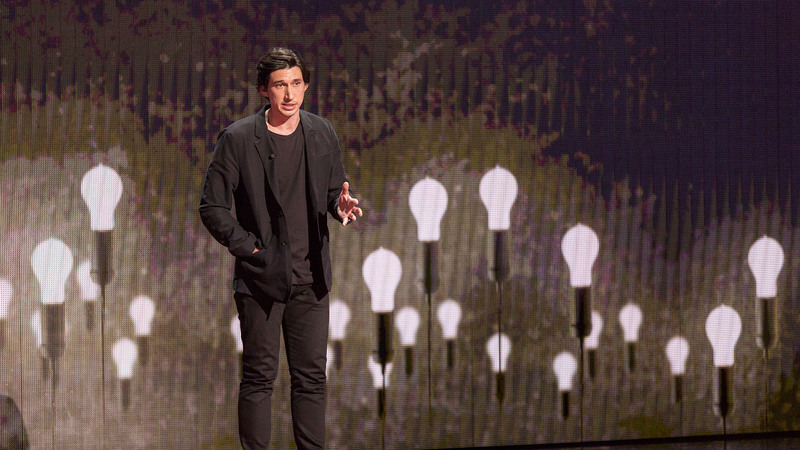 Take a trip through the world around us and the universe beyond, as explained by some of the greatest minds from our time. 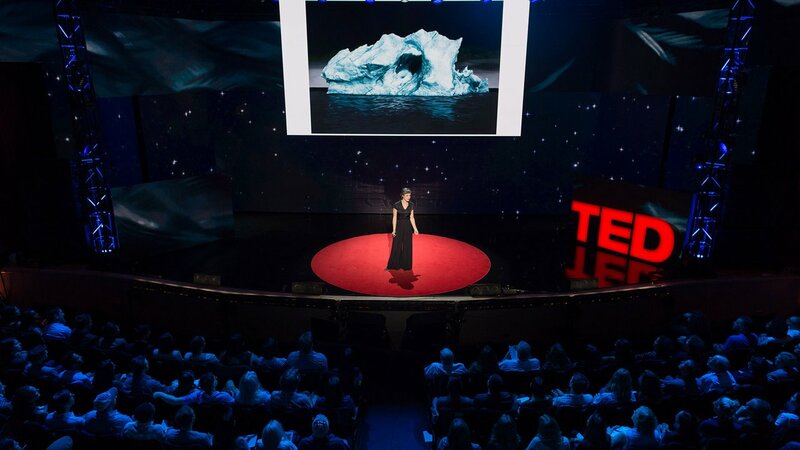 TED Talks: Science and Wonder examines the riddles of the universe that keep leading scientists awake at night, taking viewers on a mind-blowing journey through space, the human body, disappearing landscapes, and the world of Pixar animation as speakers look at the future of nanotechnology, the science of light, and the rise of genetic manipulation. 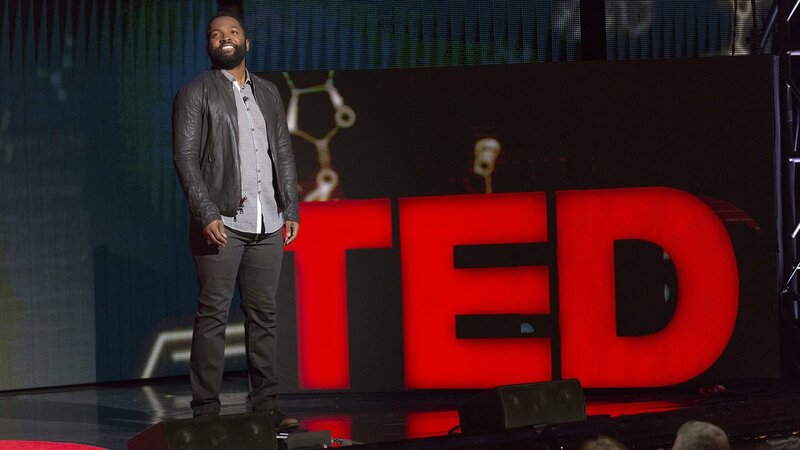 Hosted by best-selling author, comedian and activist Baratunde Thurston and taped in front of a live audience, the program features Pixar Director of Photography for Lighting Danielle Feinberg, who explains how she builds a 3D world inside a computer, using math, science and code to create stories with soul and wonder; Juan Enriquez, leading authority in genomic code and author of Evolving Ourselves, who delves into the complex ethical questions raised by the rise of intelligent design; MIT's Head of the Department of Chemical Engineering Paula Hammond, who reveals new technologies being developed to kill cancer cells; artist Zaria Forman, who uses her work to bring attention to the imminent perils of climate change, and Radiolab's Latif Nasser — with a very special four-legged guest. 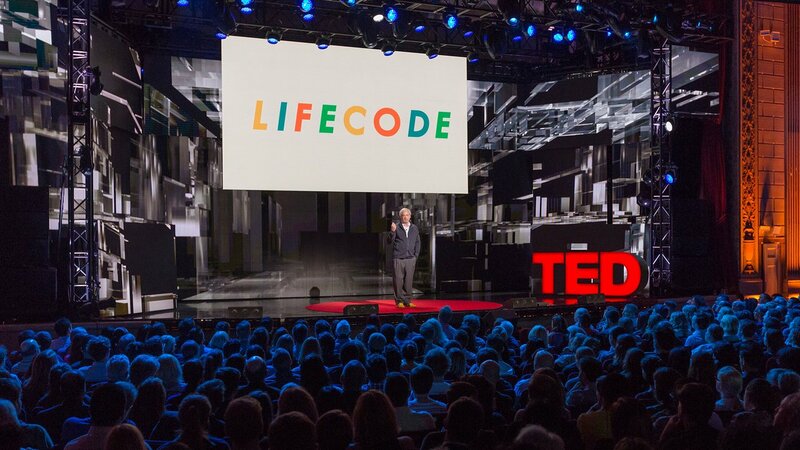 The program also includes three short films about robots building a 3-D bridge, on the future of space exploration (featuring Bill Nye "the Science Guy"), and a moving film by award-winning documentarian Ric Burns on the late author and neurologist Oliver Sacks.